Oh look, I’ve managed to spend another weekend in London at the theatre. 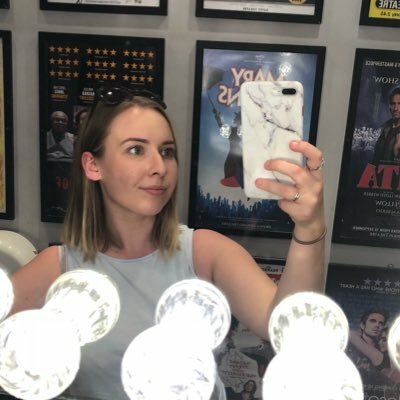 Whilst thousands of people took to the West End on Saturday to celebrate Pride, I headed to the theatre to see two clothes that are closing pretty soon. The two shows I’m going to be talking about next were not seen in this order, but it seemed daft to let you know my thoughts on a show that closes in under two weeks when it has less than a week left of its run. So today is all about The Philanthropist, written by Christopher Hampton, directed by Simon Callow and starring a host of actors that you will definitely recognise.